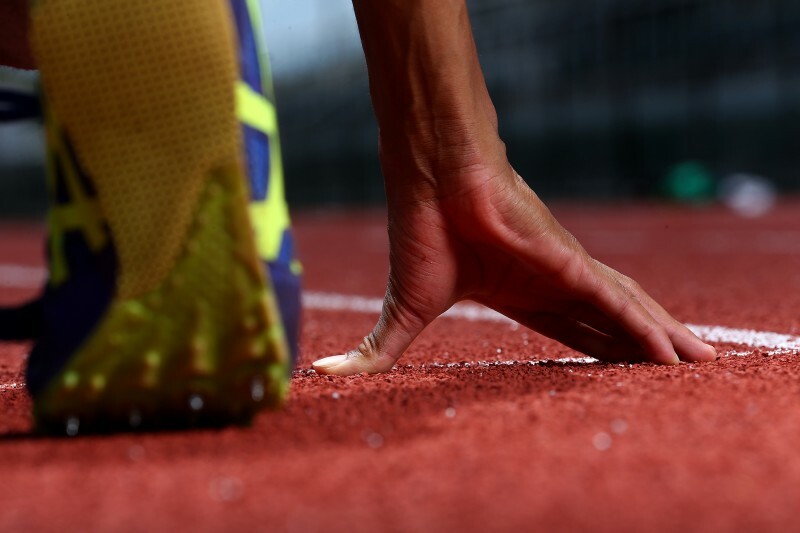 The BLK Performance Centre has a brand new International Association of Athletics Federations (IAAF)-accredited athletics track with turf infield. Located at the heart of the centre, the track and field facility accommodates a wide range of running, jumping and throwing disciplines for individuals and teams from elite to beginner. 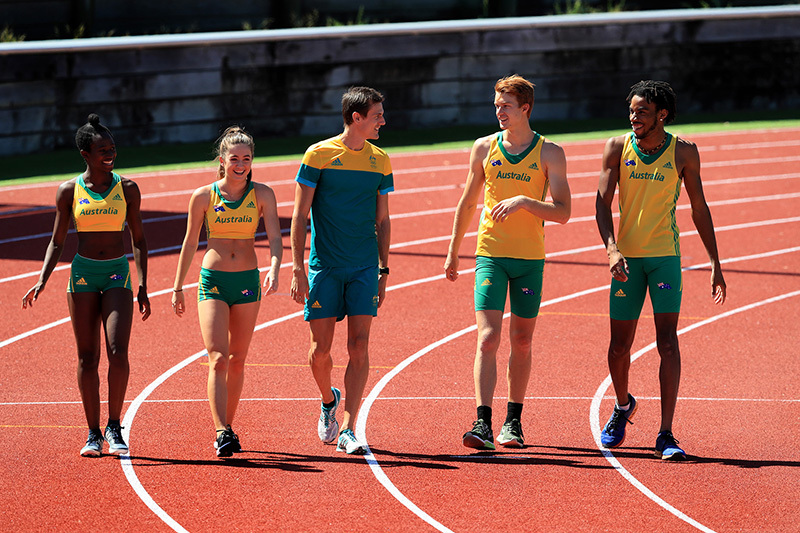 The versatile track and field not only caters for athletics, with a turf centre also providing a competing and training space for non-athletics sports. Designed for use by individuals, teams and large sporting bodies, our track and field is also available to schools for athletics carnivals. 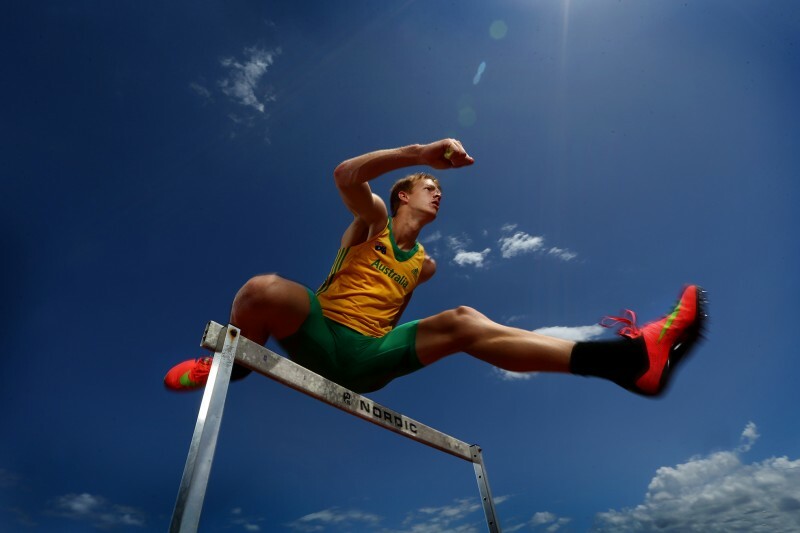 The BLK Performance Centre was an official training ground for Athletics Australia during the Gold Coast 2018 Commonwealth Games and its facilities are now available as a legacy to the local, domestic and international athletics community. "The Sports Super Centre is my home away from home for warm weather camps. Everything is in one place – the track, gym and pool. It is not only the weather that is warm, but the people, too!"